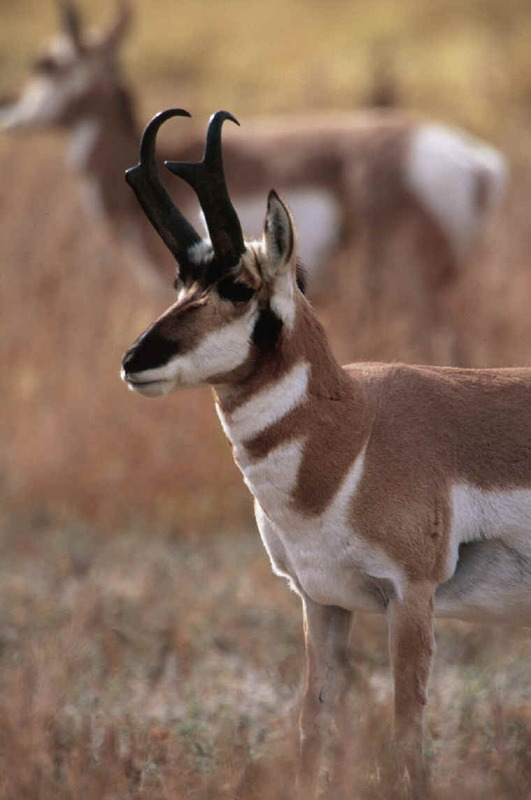 The most characteristic large mammal of the Great Plains is the Pronghorn. While most people would associate the prairie with the American Bison, it had subspecies which were adapted to the woodland habitats of eastern North America and the taiga of Canada. 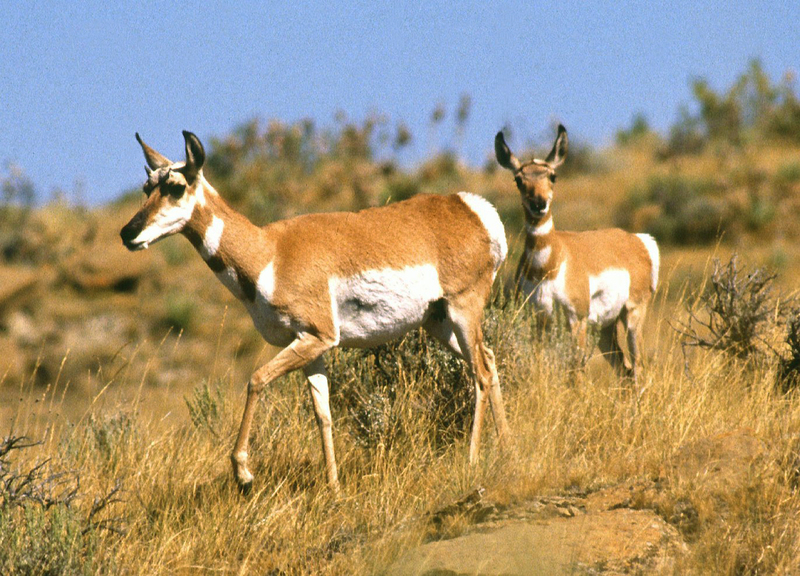 The Pronghorn was never found outside the High Plains and sagebrush flats of the American West. 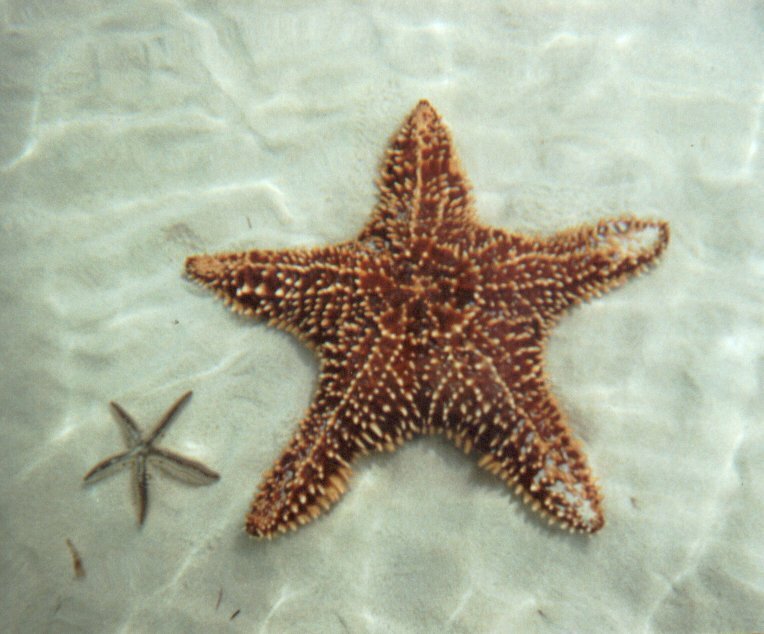 Starfish are also known as sea stars and are not really fish despite the name been given to them. These are echinoderms, which are found abundant in the deep blue seas and shallow waters as well. Red-bellied black snakes are aslo called the common black snake. Distributed down the east coast of Australia, not including Tasmania, and slightly into South Australia. The red-bellied black snake prefers swampy, moist areas around creeks, rivers and lakes. 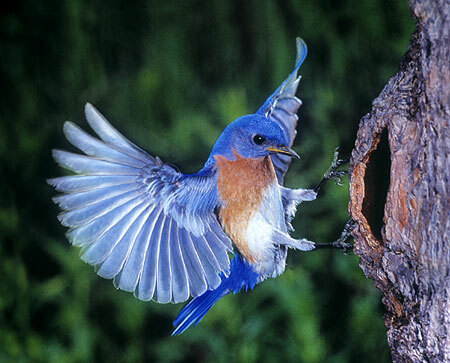 They prey on rats, mice, frogs, lizards and birds, as well as fish and eels, as they are good swimmers. They also eat other snakes, including those of their own species.